A sound expert has claimed Diane Abbott’s microphone was deliberately turned down and the others turned up during her Question Time appearance on the BBC. Producer Martyn Ware says the volume was decreased to make her sound weaker and to make it more difficult for her to defend herself. The accusations come as the Labour party lodge a formal complaint with the BBC over the treatment of the shadow home secretary on Question Time. According to reports the show’s new host, Fiona Bruce was said to have made a joke during the warm-up, part of which implied Ms Abbott had been given her shadow cabinet role because of her past relationship with Jeremy Corbyn. It was also revealed that Abbott was interrupted twice as many times as the Conservative MP on the panel, justice minister Rory Stewart. 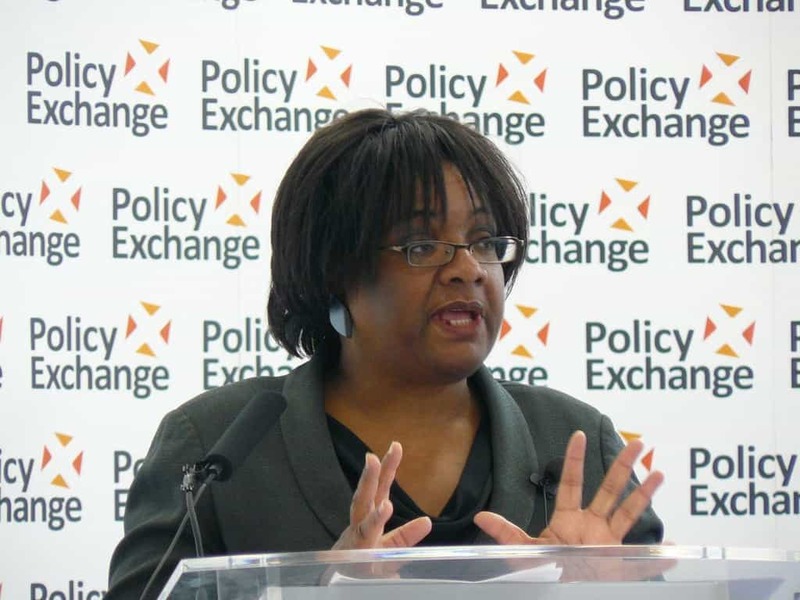 A spokesperson for the MP for Hackney North and Stoke Newington said: “We are appalled by the treatment of Diane Abbott on BBC’s Question Time.